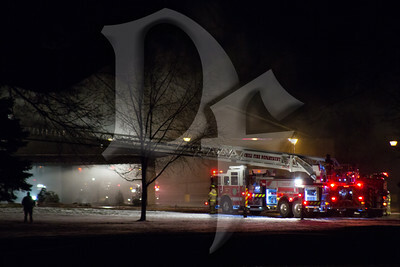 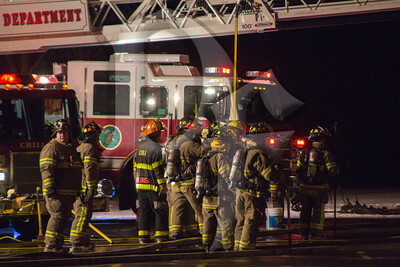 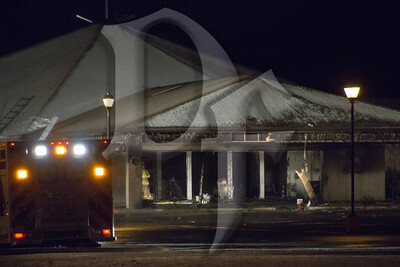 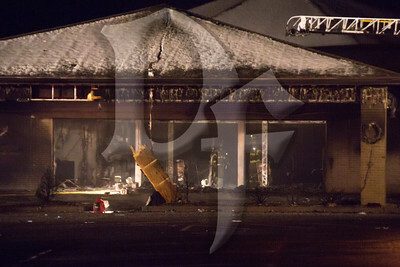 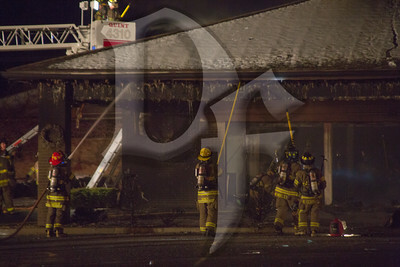 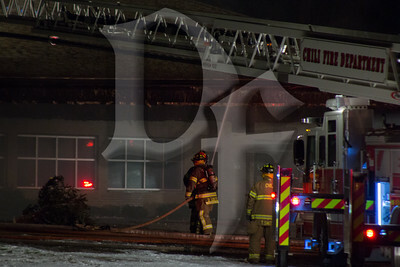 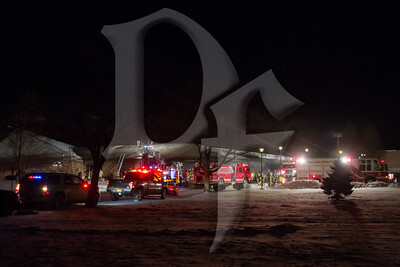 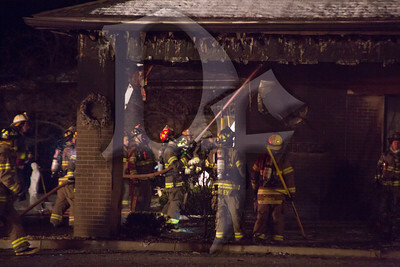 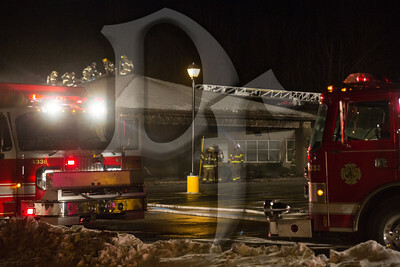 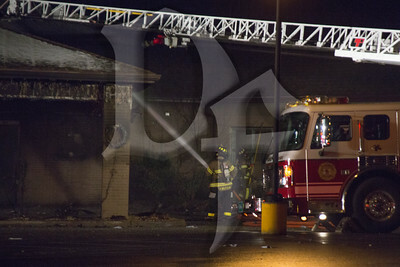 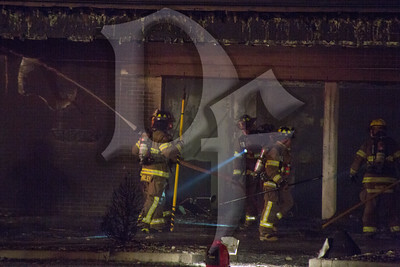 January 1, 2015 - Chili firefighters responded to St. Pius church on Chili Ave just before midnight for the working structure fire. 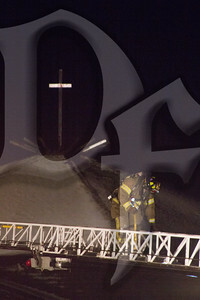 The first firefighter on scene reported flames from the church. 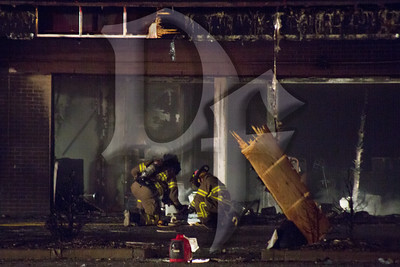 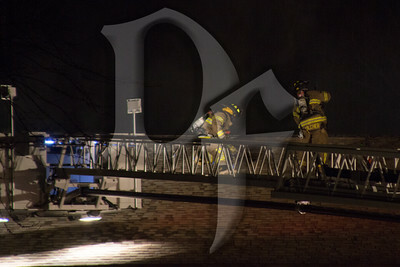 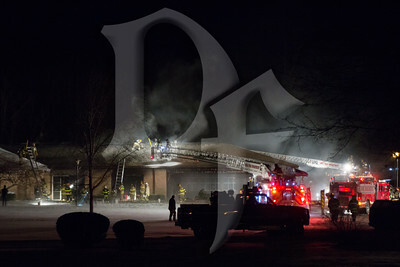 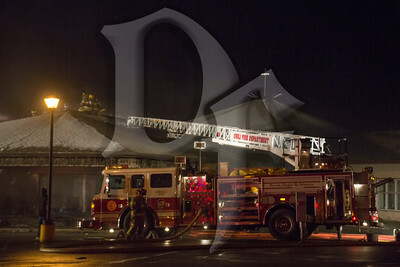 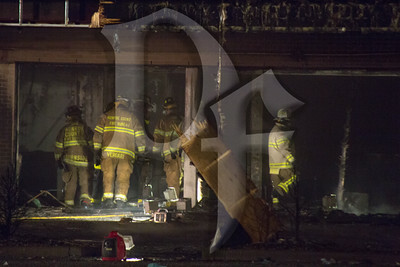 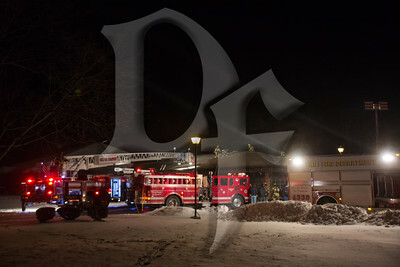 The fire was knocked down in just over 30 minutes and the cause is under investigation.